Our wedding is supposed to be a joyous and happy event. However, far too often we get consumed in the planning, details, and drama of planning our trip to the altar. This leads to a lot of unnecessary stress and anxiety, which can wreak havoc on our emotions and derail the happiness of our big day. While some stress is inevitable, we don’t have to be overwhelmed with these uncomfortable feelings leading up to the wedding. Thankfully, with a little mindfulness and proactive planning we can be less stressed before the wedding so we can enjoy the ceremony and festivities. Journal. There are many therapeutic benefits that keeping a journal provides. These range anywhere from igniting a creative spark to finding yourself which reduces stress. Taking time to journal offers us a few minutes to organize our thoughts which can lead to problem-solving, which in turn reduces stress associated with negative feelings and difficult scenarios. 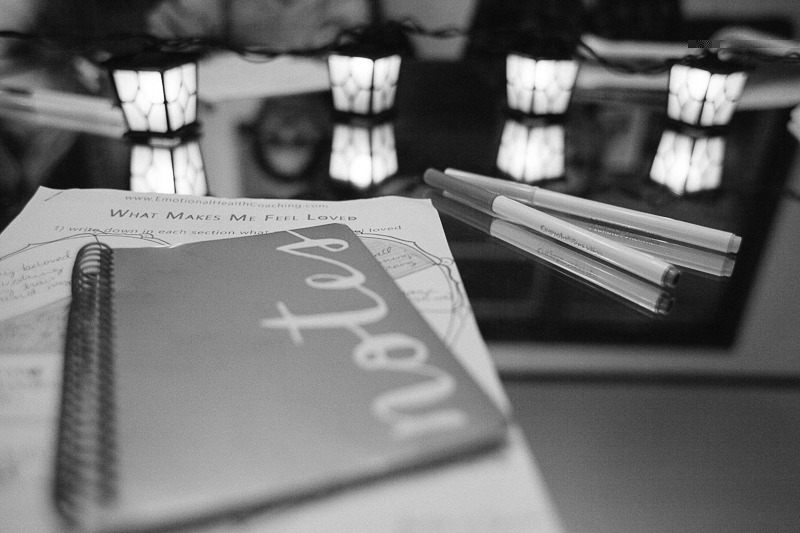 Journalling is a great way for brides and grooms to release these emotions and get rid of negative thoughts. Meditate. A simple and inexpensive way to be less stressed before the wedding is to spend a few minutes practicing meditation. A few minutes of conscious breathing and calming thoughts is a great way to restore inner peace and calm your nerves. The beautiful thing about meditation is that anyone can take part and you don’t need special equipment to breathe your way to calm. Get a good night’s sleep. According to the American Psychological Association, getting enough rest and sleep is crucial to helping us regulate our mood, memory, judgment, and stress. Just consider research shows we all would be healthier and happier if we got an extra hour to 90 minutes of sleep every night. Give yourself permission to get your beauty sleep and recharge your batteries to help keep stress at bay. Create a calming space in your house. Spend a few minutes organizing a special place in your home or garden to use solely for relaxing. Use calming colors, aromatherapy, and cozy furnishings to make a sanctuary for your senses. Whether you are feeling stressed or just need a place to meditate, seek out your special corner of the world to gather your thoughts. Candles are great for creating at atmosphere of calmness in your home. Prioritize. Before getting stressed, ask yourself, “Will this matter in the grand scheme of things?”. Chances are most of our dilemmas are small and won’t affect our wedding. It sounds easy now, but when you are under pressure to finish the centerpieces, get dressed, and be ready for photos, it’s far too easy to crumble under the stress. Avoid crisis by prioritizing tasks and assigning jobs to other people who can reduce the number of obligations you have to juggle before the wedding. Quality times with your girlfriends can always bring laughter and levity. Take a girl’s only retreat. Spend time away with your besties to recharge and rejuvenate. A few days away with plenty of laughter, spa treatments, or therapeutic shopping might just be what you need to destress before the wedding. Create a home spa. We can’t always run to the spa for a day of pampering and relaxation so create your own spa at home. 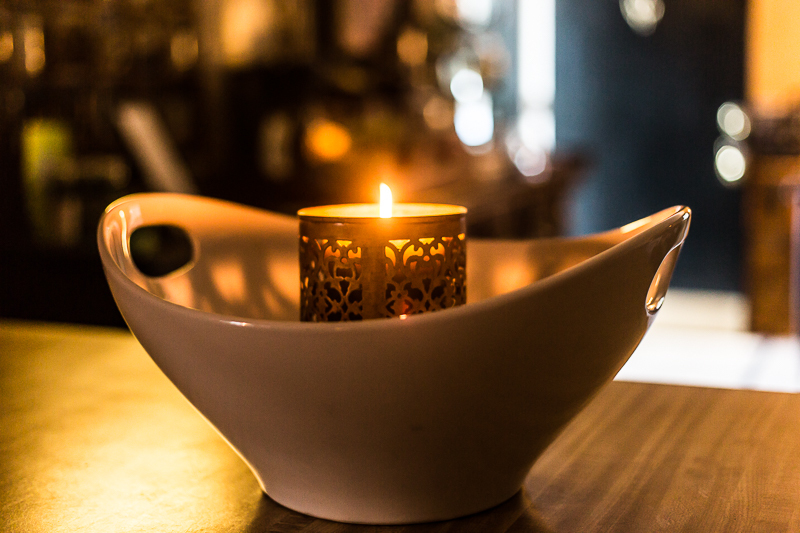 Use flowers, indulging bath products, relaxing music, and candles to make a soothing oasis that you can visit without reservations or an appointment. Learn yoga or exercise. Stretch, tone, and breathe away the stress by taking up yoga or another soothing exercise. You don’t have to visit the gym, simply download a video or follow a yoga blog to find the best positions for relieving stress. 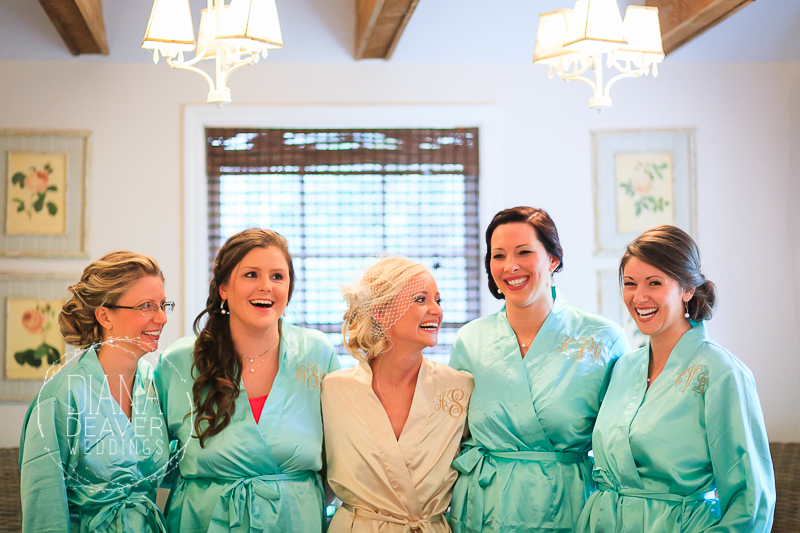 What tips do you have to be less stressed before the wedding?